After some Android Wear smartwatches were found to suffer from lag back in December last year, Google now appears to have resolved the issue with its latest software update. First spotted by users on Reddit, stuttering smartwatches were found to speed up once the 'Ok Google' activation was disabled in settings. Now, Google has resolved the issue with an update to its platform. Again, first noticed by the Reddit community, the Google Issue Tracker notes that the 'Ok Google' bug has been updated. According to one commenter in the thread, version 7.19.18.25arm of the Google application introduces the fix for watches experiencing the problem. For those who have already disabled the activation and want to check if things are running smoothly again, you can re-enable it by going to Settings > Personalisation and pushing the tab back on. If things are still slow, make sure you're all up to date by heading to Settings > Apps > System Apps > Google > App Info. And if not, you'll have to wait for your device to receive the update. 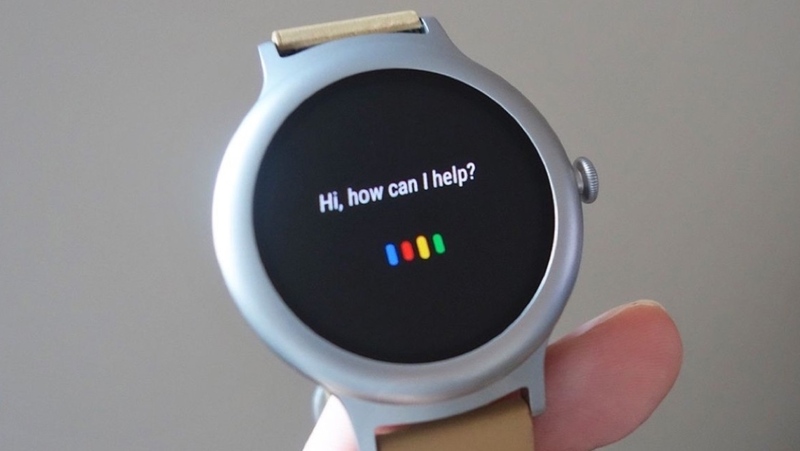 Or, if you're desperate to have 'Ok Google' and a quicker Wear experience back on your wrist, you can download the update from APKMirror. As a side note, it's surprising it took Google over a month to rectify a fairly major software issue affecting devices. Perhaps it's true - maybe Android Wear isn't at the top of Google's list of priorities.